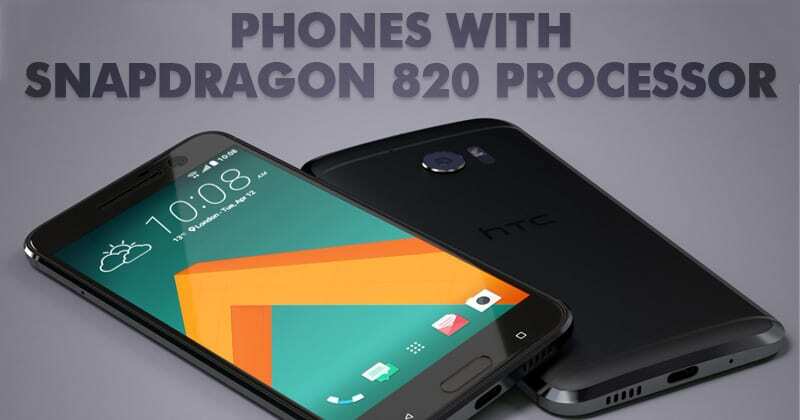 Snapdragon 820 processor is one of the powerful processors that has been ever made. The processor powers lots of smartphones and it can even run high-end games like PUBG with ease. So, in this article, we are going to list down some of the best smartphones which are powered by the Qualcomm Snapdragon 820 Processor. Well, it’s 2019 and the Qualcomm Snapdragon 820 Processors are no longer the hottest trends, now Snapdragon 835 and Snapdragon 845 are ruling the market. However, Snapdragon 820 is still a great processor and even now some of the phones that previously ruled the marketplace is available at a discounted price. 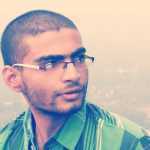 Without any doubt, RAM and processors are the first things which users look for before purchasing a smartphone. Smartphones are usually divided into three categories – low end, mid end and the high end. Well, the high-end smartphones nowadays are now featuring Snapdragon 845 processor, but, that doesn’t mean Snapdragon 820 SoC doesn’t hold any value. Well, the popular Samsung Galaxy S7 comes with a Snapdragon 820 processor. The smartphone was heavily loved by the users and it houses almost everything that needed to be the best in the marketplace. The phone comes with a massive 5.10-inch display which shares the resolution of 1440×2560 pixels. The price of the phone starts from Rs 27000 and its one of the best which you can buy in 2019. The phone also comes with 4GB of RAM and it packs 32GB of internal storage which can be expanded with the help of microSD card. If we talk about the camera of the smartphone, the phone comes with 5 Megapixel of a front-facing camera and 12 megapixels of primary camera. On top of that, the phone runs on Android 6.0 out of the box and its backed up by a 3000mAh non-removable battery. So, overall, Samsung Galaxy S7 is still one of the best phones with snapdragon 820 which you can buy in India. LG G5 is another best budget smartphone which you can buy in India. The phone was launched in February 2016 and it was heavily praised by the users. Talking about the specifications, the phone comes with a 5.30-inch display and it offers impressive specifications. 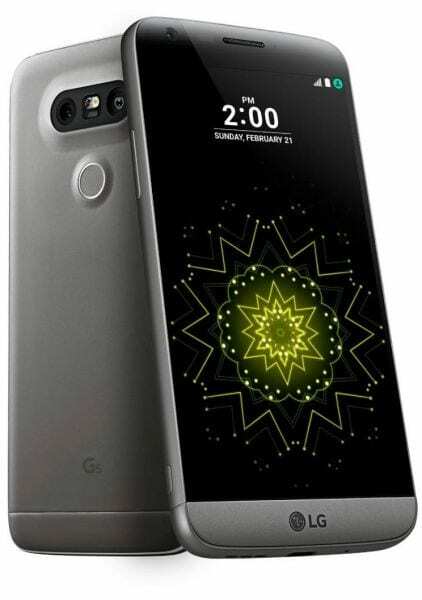 If we talk about the specs of LG G5, the phone comes with a massive 5.30-inch display which shares the resolution of 1440×2560 pixels. 2.15Ghz quad-core processor powers the smartphone, and it also has 4GB of RAM. On storage section, LG G5 offers 32GB of internal storage which can be expanded up to 200GB via micro SD Card. If we talk about the camera, LG G5 comes with 16 Megapixel primary camera and 8 Megapixel front-facing camera for selfies. So, LG G5 is another best Snapdragon 820 powered smartphone which you can buy under Rs 25,000 in India. Xiaomi Mi 5 is one of the best smartphones that you can purchase today. The smartphone was launched in February 2016 and it comes with some mind-blowing specifications. The great thing about the phone is its Snapdragon 820 processor and it’s price tag which is just Rs 19,000. 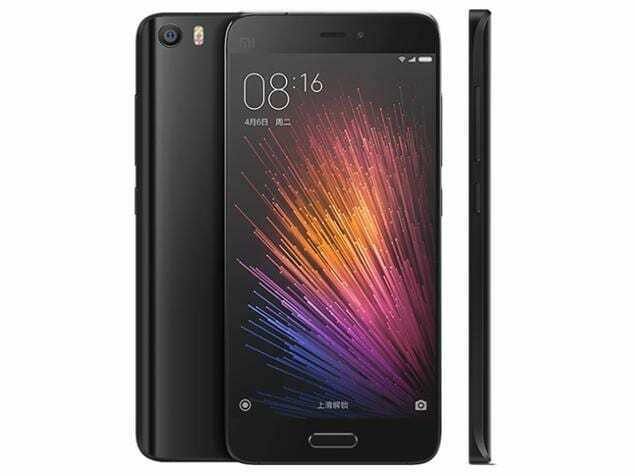 Talking about the specs, Xiaomi Mi 5 comes with a 5.15-inch display and it also houses 1.3Ghz Snapdragon 820 processor. Apart from these, the phone brings 3GB of RAM and 32GB of internal storage which can be expanded with the help of microSD card. If we talk about the camera, the smartphone packs 16 Megapixel of primary camera and 4 Megapixel of a front-facing camera for selfies. So, overall, Xiaomi Mi 5 is one of the best phones with Snapdragon 820 processor which you can buy today. 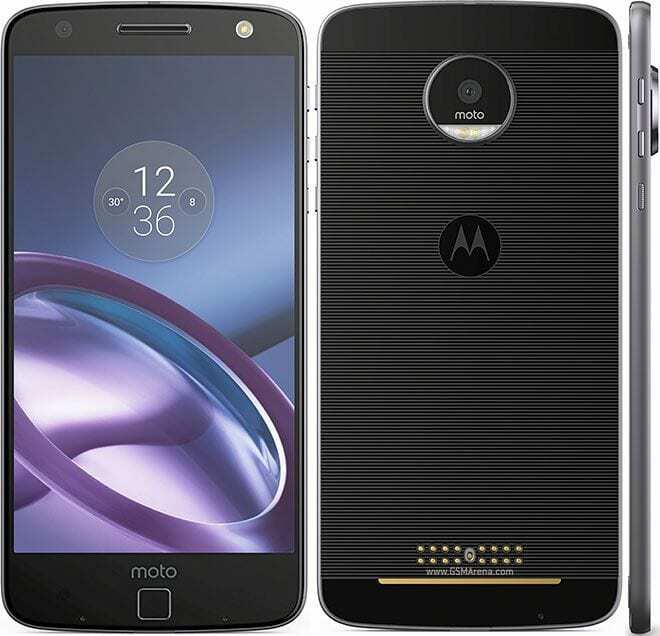 Motorola Moto Z is another best Android smartphone which comes with Snapdragon 820 processor. The phone was launched in June 2016 and it was heavily loved by the users. The phone arrives with a 5.5-inch display and it offers some impressive specifications. If we talk about the specs of Motorola Moto Z, the phone brings 1.8Ghz Snapdragon 820 Processor coupled with 4GB of RAM. On top of that, the phone also packs 64GB of internal storage which can be expanded with the help of microSD card. On the camera front, the smartphone brings 13 megapixel of primary camera and 5 Megapixel of a front-facing camera for selfies. Motorola Moto Z runs on Android 6.0.1 out of the box and its one of the best snapdragon 820 phone to buy. 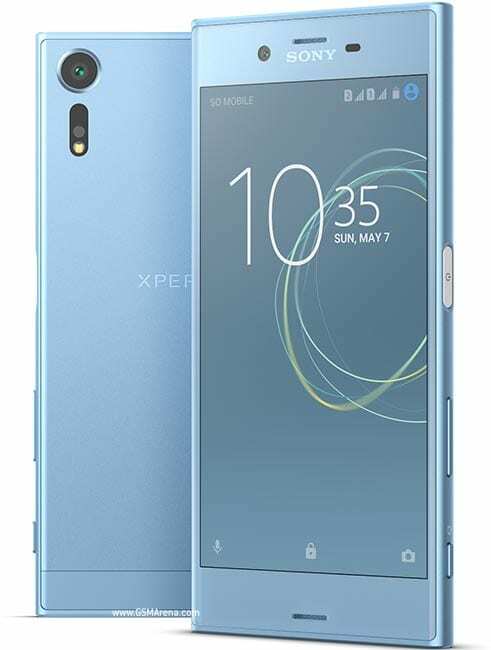 Sony Xperia XZs was launched in February 2017 and it recorded a steady success in the marketplace of smartphones. The phone arrives with a 5.2-inch display which shares the resolution of 1080×1920 pixels. The phone is powered by a 1.6Ghz Snapdragon 820 processor and it also hosts 4GB of RAM. Apart from these, the phone also brings 64GB of internal storage which can be expanded up to 256GB with the help of microSD card. If we look at the other things on the smartphone, Sony Xperia XZs brings 19 megapixel of primary camera and 13 Megapixel of a front-facing camera for taking selfies. On top of that, the phone runs on Android 7.1.1 Nougat out of the box. The phone is best suited for multitasking and gaming and its one of the best phones with Snapdragon 820 processor which you can buy in India. OnePlus 3 is by far the best Android smartphone that you can purchase today. The phone is still available on various online shopping sites and it comes with a massive 5.5-inch display. The display shares the resolution of 1808×1920 pixels. Apart from these, the phone is powered by a 1.6Ghz Snapdragon 820 processor and it also hosts 6GB of RAM. The combination of Snapdragon 820 SoC an 6GB RAM makes the phone well suited for gaming and multitasking. On top of that, OnePlus 3 also features 64GB of internal storage which can’t be expanded via microSD card. The phone also stands out in the camera front with 16 Megapixel of primary camera and 8 Megapixel of a front-facing camera. 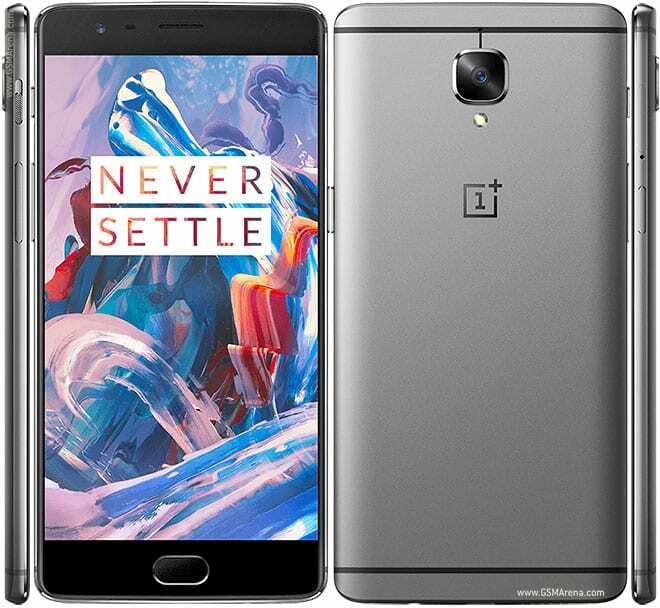 Without any doubt, OnePlus 3 is one of the best phones with Snapdragon 820 processor which you can purchase in India. 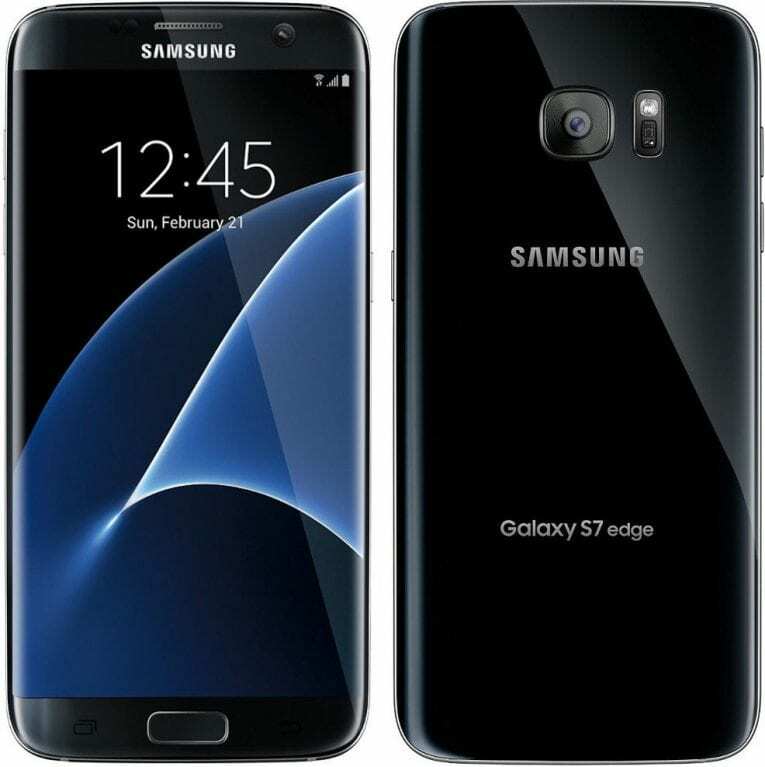 Samsung Galaxy S7 Edge is one of the first smartphones to feature Snapdragon 820 and edge display. The smartphone looks fantastic, and it hosts some powerful specifications. 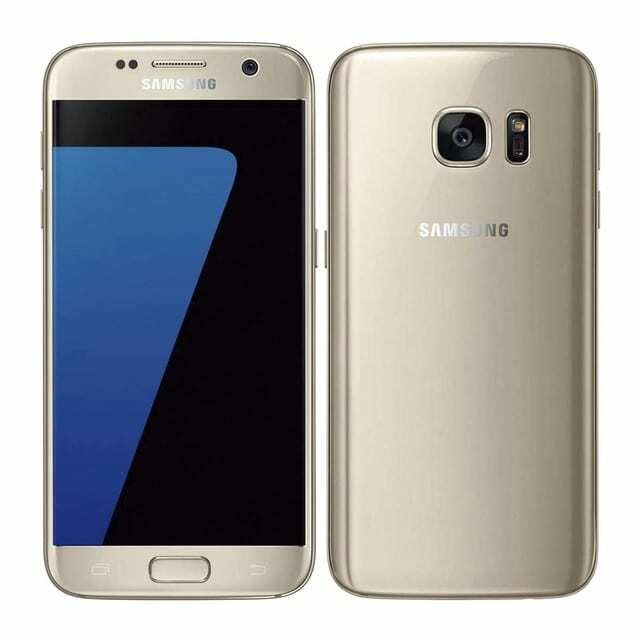 Samsung Galaxy S7 Edge also comes with 5.5 inches Super AMOLED display which shares the resolution of 1440×2560 pixels. If we talk about the specifications of Samsung Galaxy S7 Edge, the phone comes with 1.6Ghz octa-core processor following with 4GB Of RAM. On storage section, Samsung Galaxy S7 Edge features 32GB of internal storage which can be expanded up to 200Gb via microSD Card. If we discuss the camera of Samsung Galaxy S7 Edge, the phone comes with 12 Megapixel primary camera and 5-megapixel front-facing camera for selfies. Overall, Samsung Galaxy S7 Edge is one of the best phones with snapdragon 820 to buy under Rs 35000 in India. 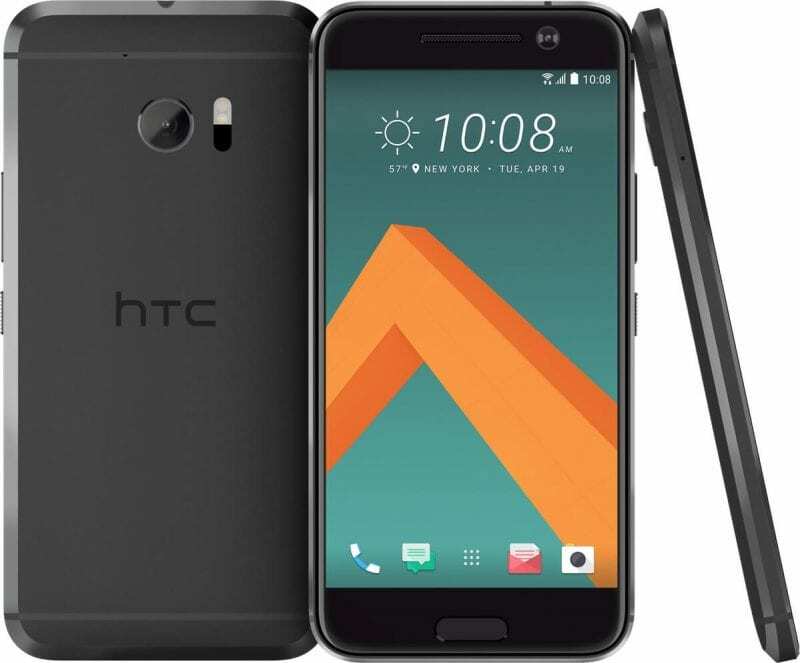 HTC 10 is another good looking Android smartphone which you can purchase for under Rs 40,000 In India. The smartphone was launched in April 2016 and users profoundly admired it. The smartphone comes with a 5.20-inch screen which shares the resolution of 1440×2560 pixels. If we talk about the specifications of HTC 10, the smartphone features a 1.6Ghz Snapdragon 820 processor along with 4GB of RAM. On the storage front, the smartphone packs 32Gb of onboard storage which can be expanded with the help of microSD card. If we talk about the cameras of HTC 10, the phone comes with 12 Ultrapixel Primary Camera and 5 Megapixel front-facing camera for selfies. Apart from these, the smartphone runs on Android 6 out of the Box. So, overall, HTC 10 is one of the best phones with snapdragon 820 which you can buy today. So, these are the 8 best phones with snapdragon 820 which you can purchase today. There are few other Snapdragon 820 smartphones available on the marketplace, but these phones carry better value compared to others. So, what’s your opinion on phones with Snapdragon 820 processor? Share your views with us in the comment box below.